From some time I don't see icons on each file. It for for some time after startup Rubymine but next it disappear. See attachment. If it is please file a bug in our tracker. P.S. btw am I right that you are talking about Project view? it help but after a few hours icons disappear again. Cleaning invalid cache helped but I think that it isn't solution. Could you please disable Markdown plugin, delete RubyMine's logs and invalidate caches. After the next time the problem re-appear please provide all RubyMine's logs you will have. 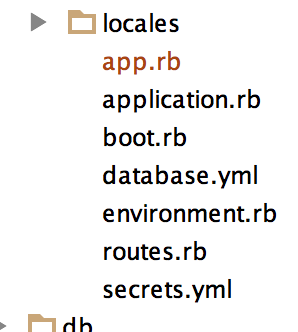 1) after move files (in Rubymine) to different folder. thanks, it helped. I have turned on Power Save Mode.